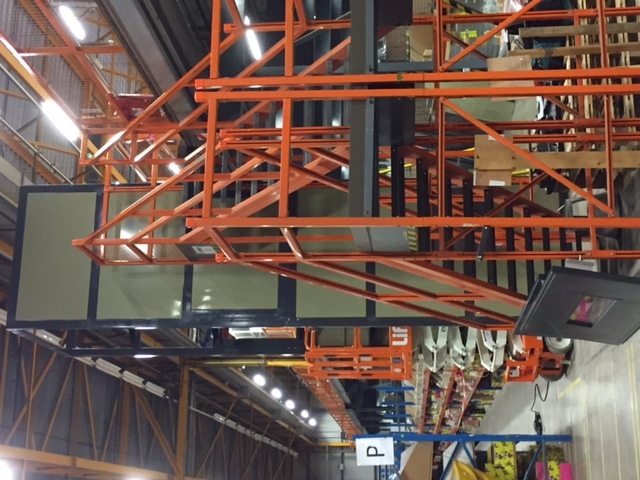 If you require an economical solution to lift pallets, goods, products from ground floor to mezzanine level consider a free standing goods lift. Storage Concepts provides all types, shapes and sizes of lifts, large and small with different load capacities. They are free standing with no civil works and can be installed quickly. 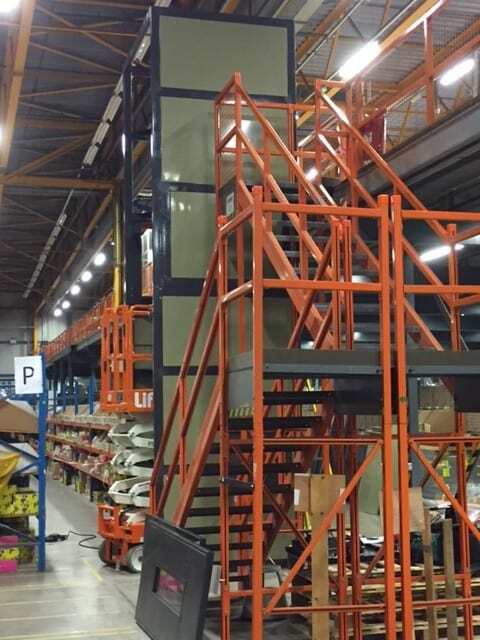 The image shown above is of a current installation of a goods lift being installed to service a mezzanine floor for the transportation of trolleys and pallets at a site in Northamptonshire. For more information please contact us on 01664 410414, or email us at: – sales@storageconcepts.co.uk.